When I traveled to Ireland, I was eager to try a seaweed bath in Strandhill, County Sligo. I had no idea I’d get to sample culinary innovations featuring seaweed, as well. As our coach pulled up beside the little harbor in Mullaghmore, I looked forward to a seafood luncheon…the seaweed component of the meal took me by happy surprise. Chef Eithna O’Sullivan has been pleasing palates with fresh, fresh seafood for more than two decades. Since opening Eithna By the Sea in June 2013, she has added a generous dose of experimentation with seaweed to the mix. The results are nothing short of magic. 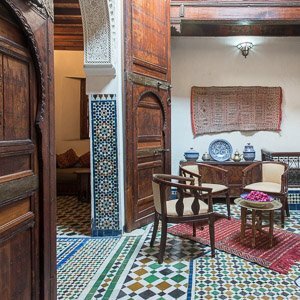 Eithna greeted our group at the door, and ushered us upstairs to a room where the sea danced into view through every window. As soon as we were seated around rustic wooden tables set with pitchers of elderberry cordial and fresh bread, appetizers appeared: char-grilled Mullaghmore mackerel ceviché with calamari & seaweed pesto. So good! 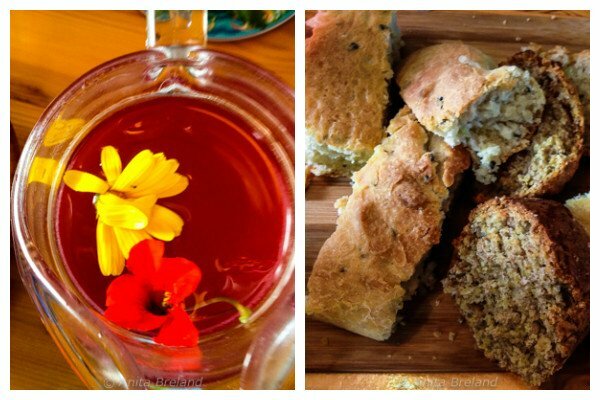 Elderberry cordial and fresh bread welcome visitors to Eithna’s By the Sea. The main course was a mixed seafood platter: spider lobster at the height of its short season, lobster claws, mussels, and brown crab claws that went down like lollipops. There was a salad mix of potatoes, shaved carrots, beetroot and leaves, dressed with–I’m guessing–a seaweed-infused vinaigrette and yellow pepper relish, and a dish of sea-weedy tartar sauce alongside. Tiny bits of fish roe dotting the plate added briny bursts of flavor. 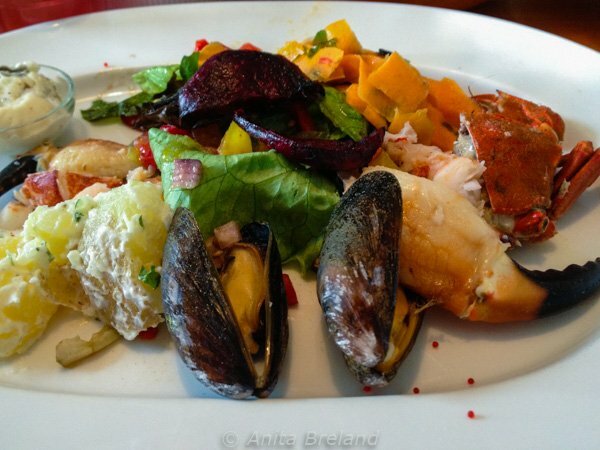 Mixed seafood platter at Eithna’s By the Sea: unadorned fresh seafood and simple salads. I loved both savory courses, but absolutely delighted in the finale: a dessert platter featuring–you guessed it–seaweed! A carrageen panna cotta topped with a mint leaf and tiny stemmed berries provided a creamy texture with a note of citrus. A meringue flavored with nori and a hint of chocolate crunched, then melted, was the perfect interlude between bites of tart panna cotta and seaweed spaghetti in a reduction of red berries. The result: sublime. 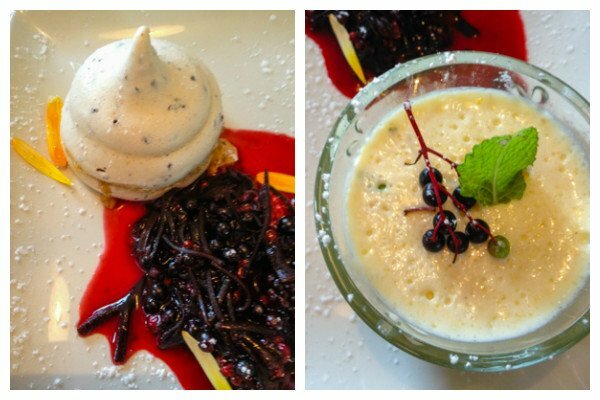 : Carrageen panna cotta, meringue and seaweed spaghetti at Eithna’s By the Sea, Mullaghmore, County Sligo, Ireland. The sea vegetable grows in fronds on sloping rocks in rougher waters. Full of calcium, magnesium, iron and fiber, this gluten-free replacement to wheat-based pasta also makes a fine dessert ingredient. 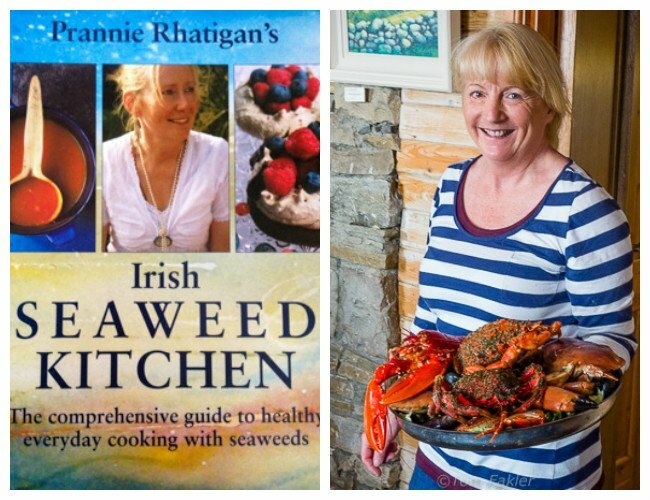 Another Sligo resident, Dr. Prannie Rhatigan, is the author of the acclaimed Irish Seaweed Kitchen, and a close collaborator with Eithna O’Sullivan. Eithna’s yummy carrogeen panna cotta is based on a recipe from the cookbook (look for a hint of Irish Mist in Eithna’s version). Both women will feature in the Enniscrone Seaweed Festival 2013, set for later this month. Dr. Prannie Rhatigan and Chef Eithna O’Sullivan: two strong voices for healthy cooking with seaweed! 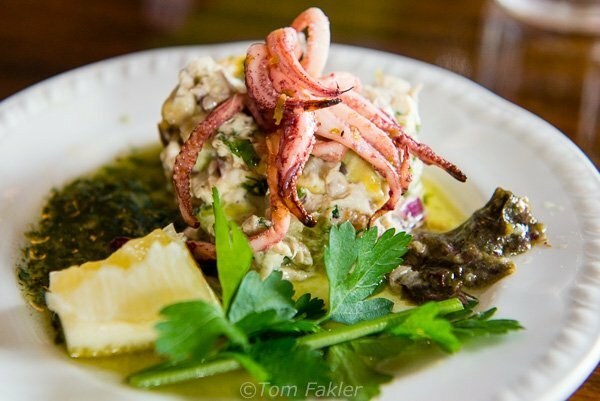 Eithna’s By the Sea is known for high-quality, seasonal seafood and seaweed. 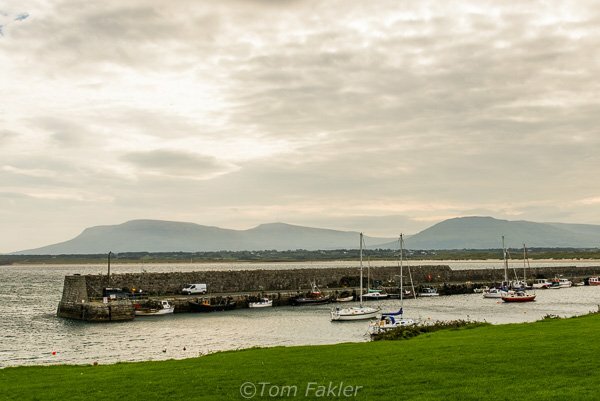 The village of Mullaghmore has been designated an Irish Tidy Town, thanks to stunning coastal views, a well-groomed village green and the colorful boats moored in the neatly kept harbor. Eithna’s By the Sea occupies one of the original houses in the village, and is located overlooking the harbor. At almost 2,500 kilometers (1,500 miles), Ireland’s Wild Atlantic Way is the “longest defined coastal drive in the world”. The giant Atlantic ‘Prowlers’ off the coast of Sligo at Mullaghmore Head have been designated one of fifteen ‘discovery points’ along the way. The harbor is calm now, but not far away–and especially come winter–the big swells will be majestic. Take a look at this gorgeous video launching the Wild Atlantic Way! Go raibh céad maith agat! to Fáilte Ireland and Tourism Ireland, who hosted our group of TBEX travel bloggers, giving us an advance look at the Northwest section of Ireland’s Wild Atlantic Way, and to Sligo Tourism for introducing us to local attractions and people. 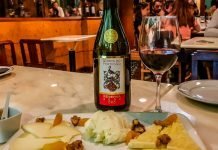 Happiness at discovering Chef Eithna O’Sullivan is all mine. Fantastic post! Loved it all!! Thanks Alison! 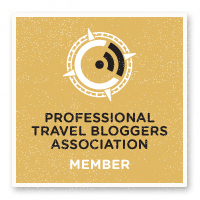 I too am eager to go back, ready to do more of everything–seaweed, walks, history–everything! That bread looks delicious – and so does the view! I’ve not been to Ireland since I was a wee’ little lad, but from what I can remember it was incredible green and beyond beautiful. Thanks, Dale. 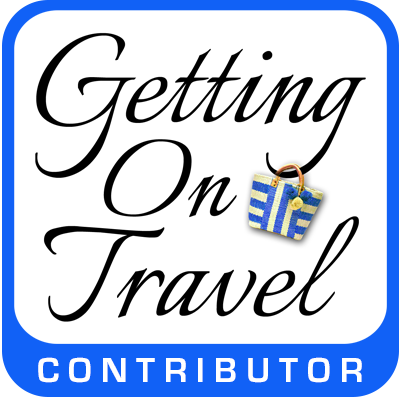 You must return…Ireland is better than ever, and well worth a visit!